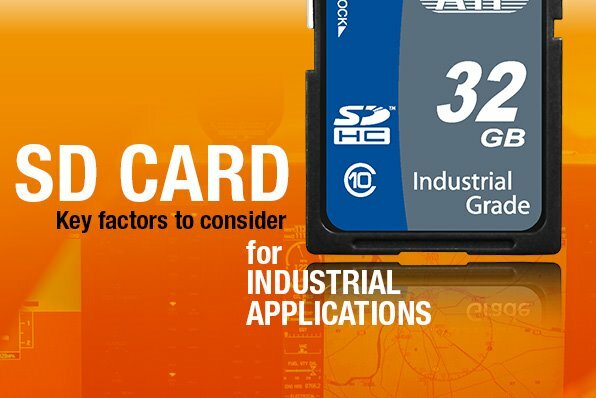 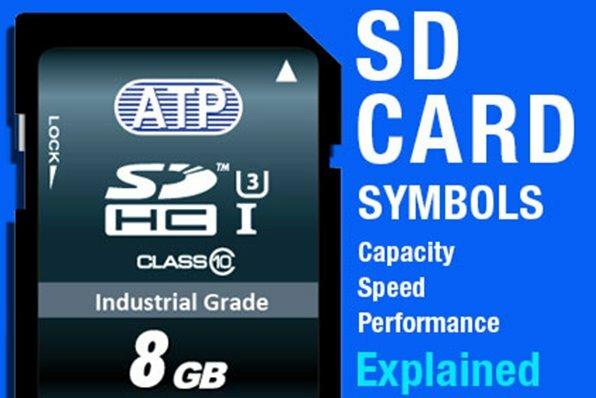 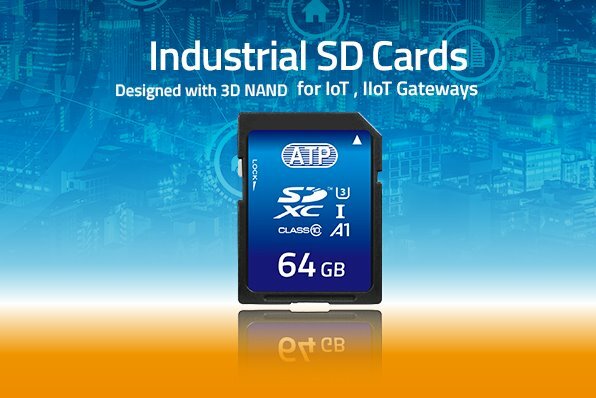 The Memory Insider, ATP's official blog, is a repository of general knowledge, news and opinions on current and emerging trends in Industrial-grade Memory and Embedded Storage technologies, namely Embedded SSDs, 2.5'' SSDs; DRAM modules; SD, microSD, CF, CFast cards, and more. 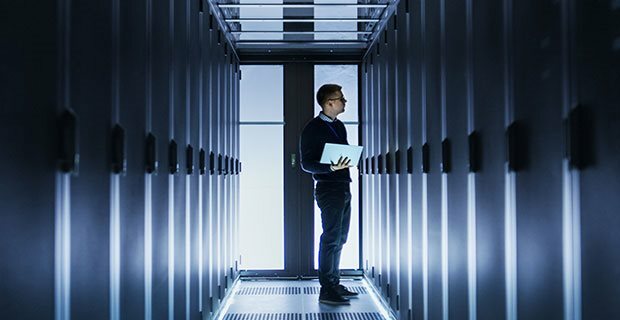 Here, we offer a treasure trove of videos, white papers, FAQs and articles about concepts to practice in demanding enterprise, rugged, military, and high-performance computing environments. 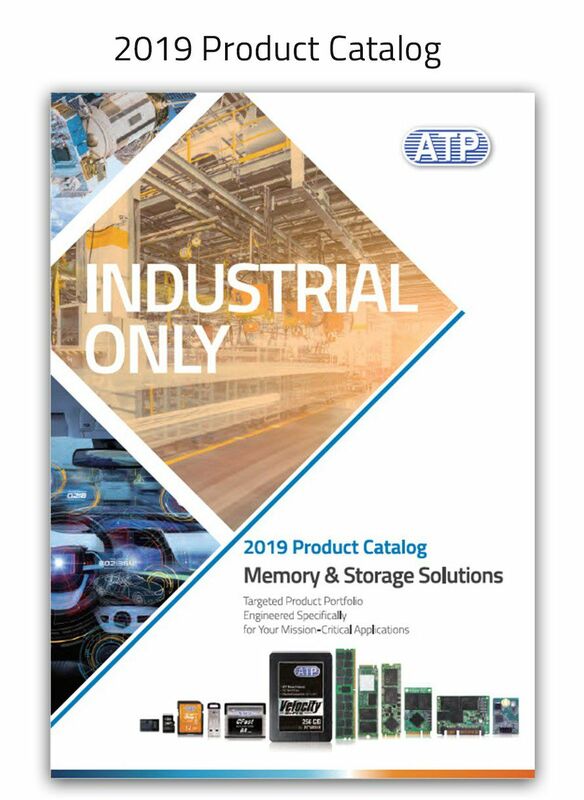 The Memory Insider also features real-life success stories of implemented Automotive, Networking/Telecom, IPC, avionics and health care solutions gleaned from ATP's over 25 years of expertise in these fields.